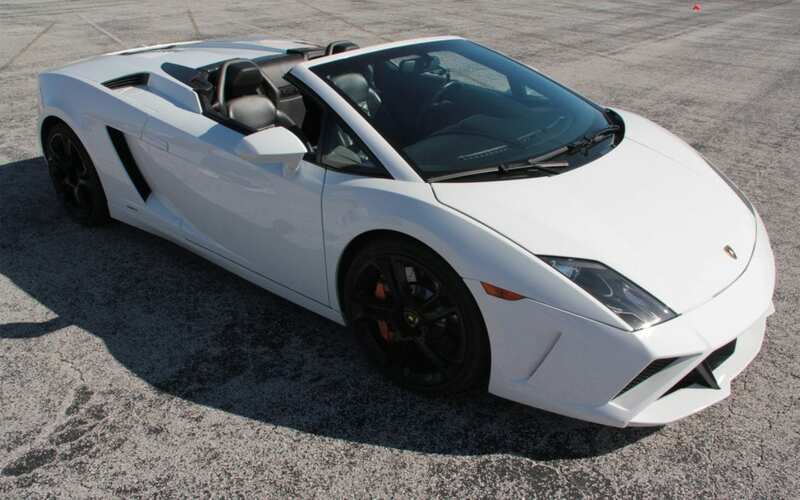 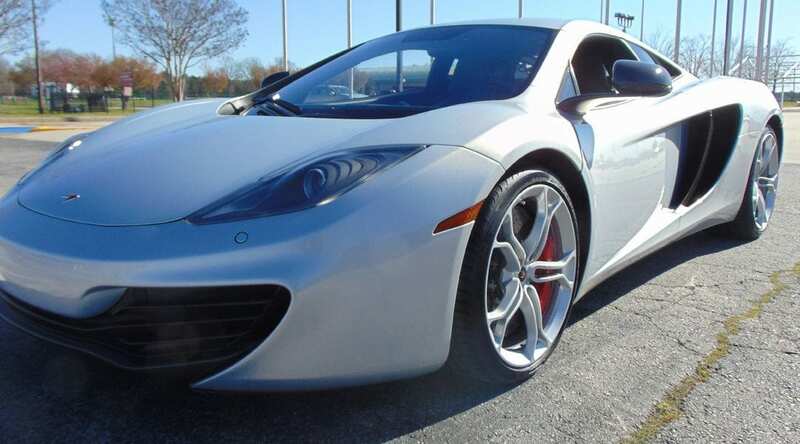 Get Behind The Wheel of an Exotic Car for $99 at Macomb Community College on August 19th! 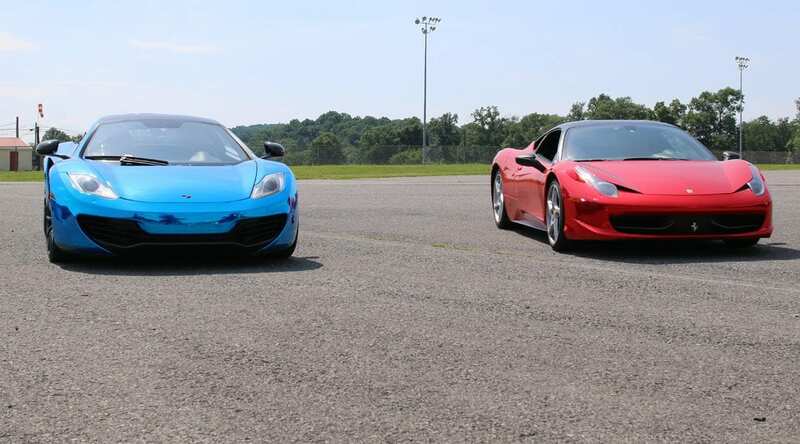 Get Behind The Wheel of an Exotic Car for $99 at Pocono Raceway on August 12th! 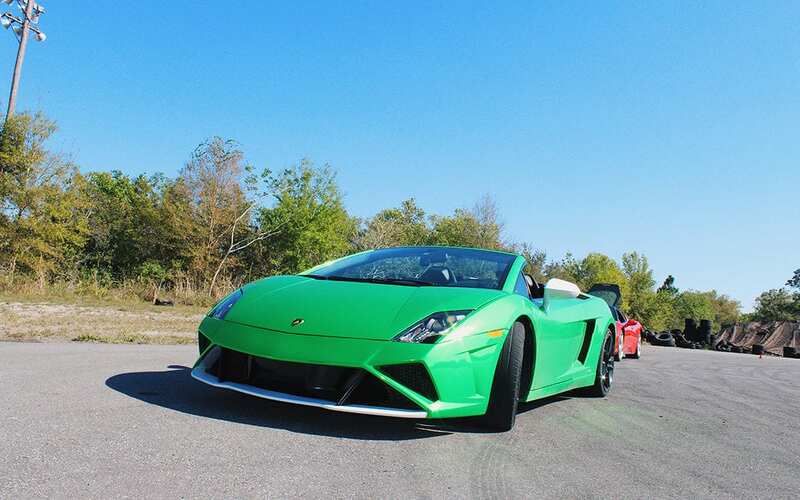 Get Behind The Wheel of an Exotic Car for $99 at Kil-Kare Speedway on August 5th! 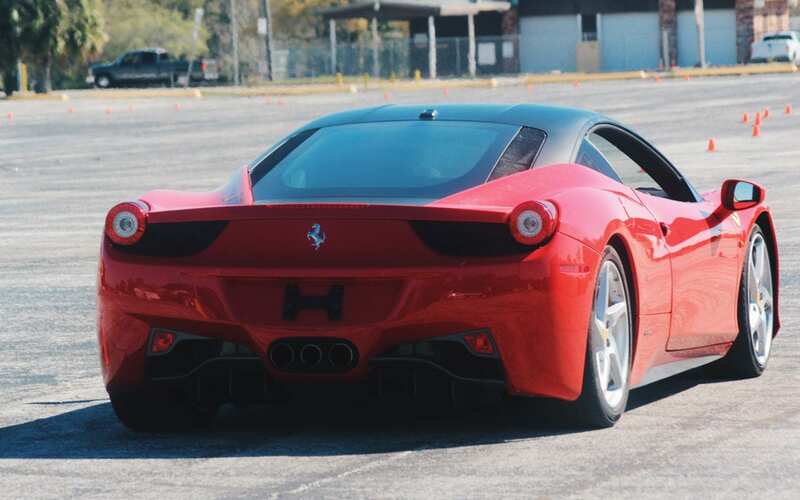 Get Behind The Wheel of an Exotic Car for $99 at National Trail Raceway on August 4th!